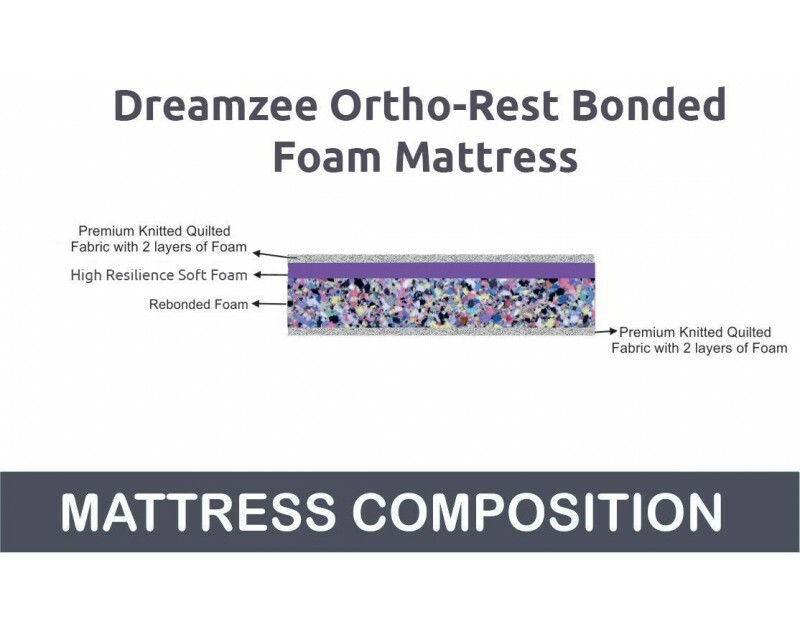 The Ortho-Rest Bonded foam mattress has been designed specifically to give the best comfort and support to your body. 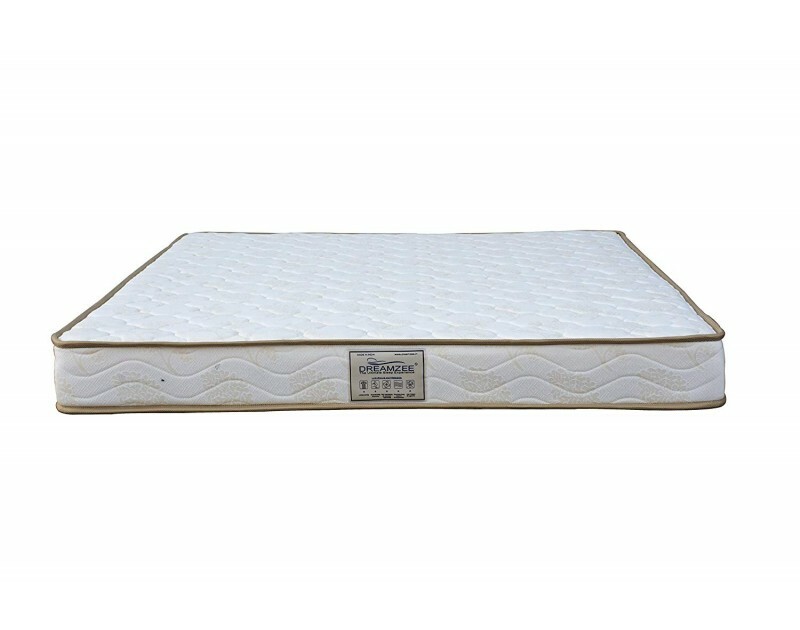 This mattress is usable on both sides - Top side being medium soft and base layer has bonded foam which has hard comfort. 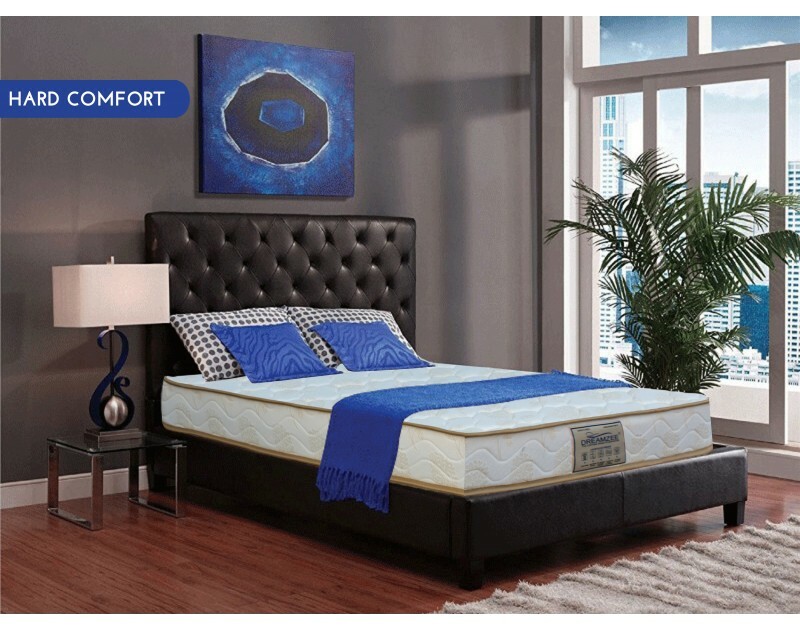 This mattress helps in maintain the correct body alignment during sleep which promotes proper blood circulation throughout the body and relieves joint pain, which helps you to get a good night sleep. 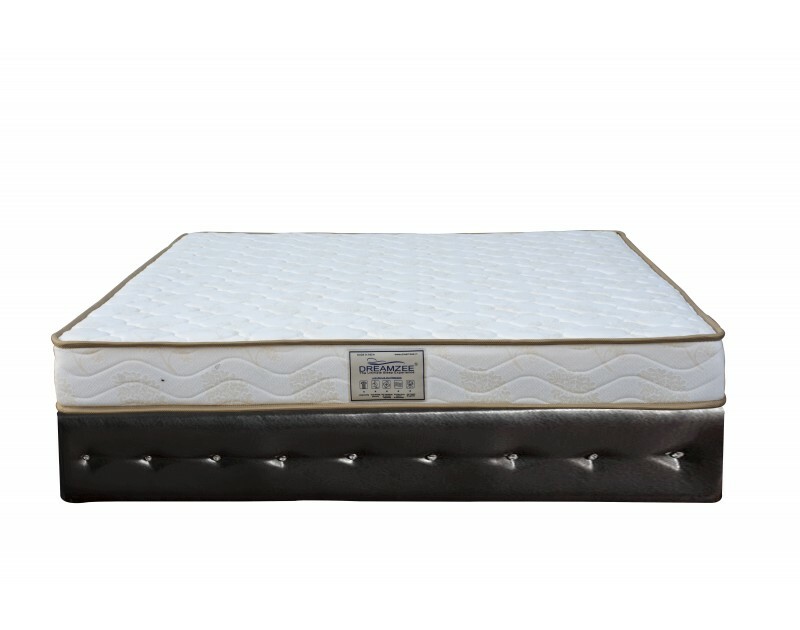 Comfort Level - It is medium soft on top side and hard on the other side - usable on both sides as per the comfort need. 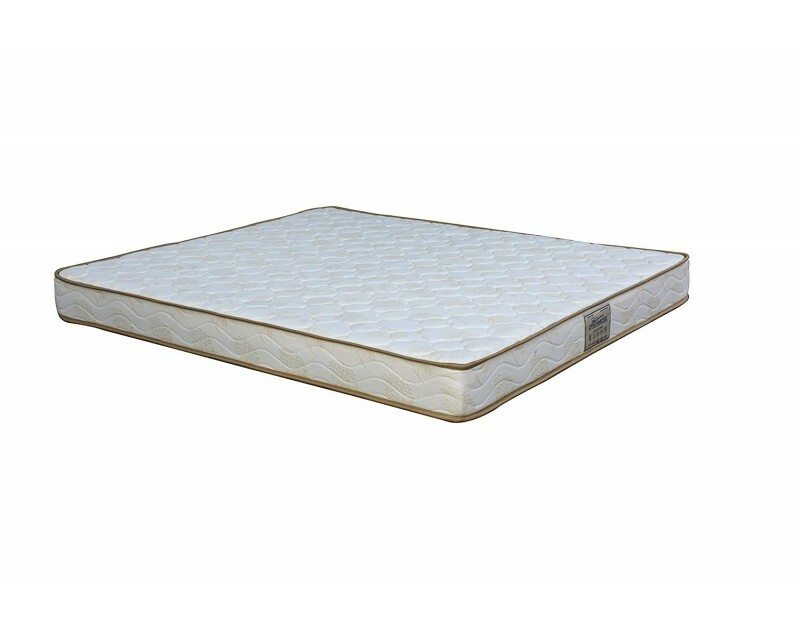 85+ Density Bonded foam gives proper support to the back keeping the right alignment of the spine. 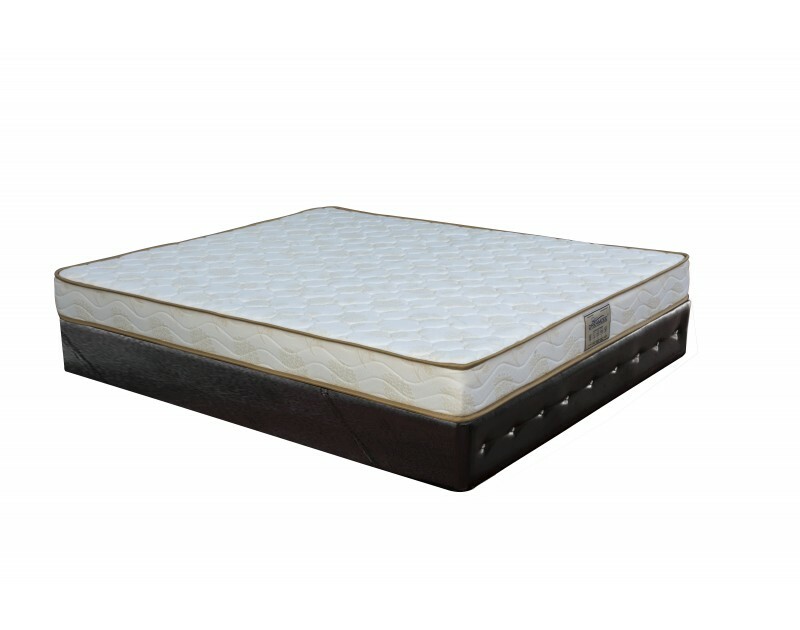 Premium Quilted Knitted fabric with smooth touch feel. International Standard Quality approved with Top certifications. Direct from factory with 5 years manufacturer warranty. Free shipping with box packaging without any folds.